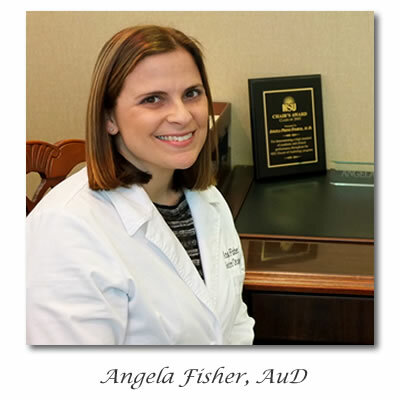 Angela Fisher, AuD is the Director of Audiology at Southern Otologic Clinic in Augusta, Georgia. She joined the practice in October 2012 after previously practicing in Georgia and Florida. 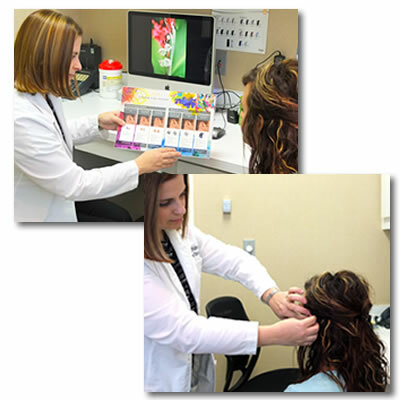 Her clinical interests include audiologic and vestibular diagnostics for all ages, dizziness and balance disorders, electrophysiology, and advanced hearing aid technology. 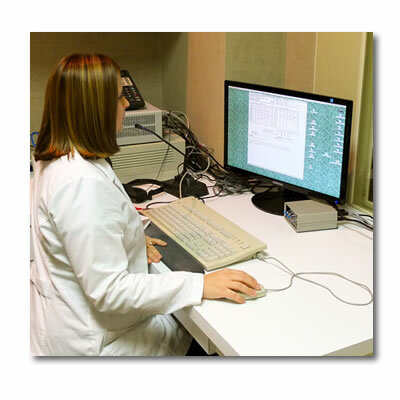 Bachelor of Arts in Communication Sciences and Disorders, University of Florida, Gainesville, Florida.